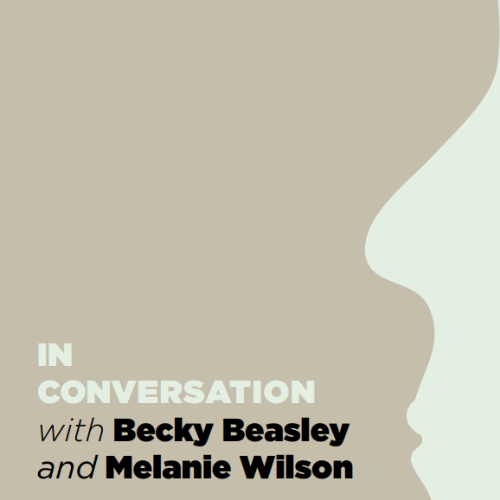 A rare opportunity to hear artists Becky Beasley and Melanie Wilson, both part of the 2018 Coastal Currents curated programme, in conversation at this great seafront venue. Internationally acclaimed artist Becky Beasley, from St Leonards, is one of the new curators for this year’s festival, as well as showing her own work in the form of a brand new commission centred around the colloquially known Trinity Triangle. Melanie Wilson is an award-winning, multi-disciplinary performance maker. Her work is founded on the contemporary interplay between sound art, experimental forms of composition, language and live performance, and is under-pinned by political interest. Take a look at Becky and Melanie’s work for Coastal Currents 2018 in the Curated Programme. £5 – just 55 seats!